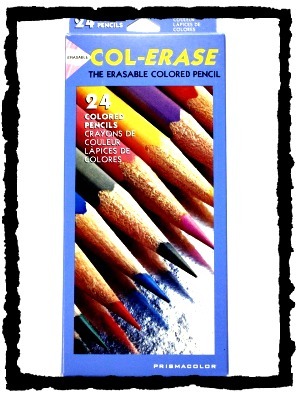 Featuring a unique lead that produces a brilliant color yet erases cleanly and easily, making them particularly well-suited for blueprint marking and bookkeeping entries. Each color is packaged 12/box. Also available in three sets of assorted colors. 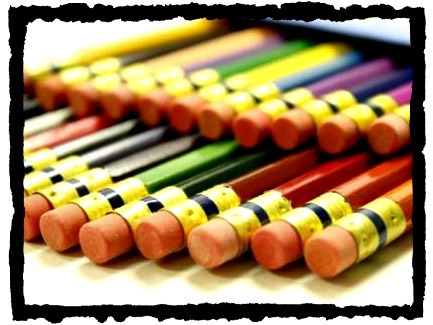 The 12-color set includes:Vermillion, Brown, Terra Cotta, Tuscan Red, Blue, Carmine Red, Green, Yellow, Black, Purple, Light Blue, and Light Green, packaged in an easel box. The 24-color set includes: the above colors plus White, Flesh, Pink, Violet, Light Grey, Indigo, Grass Green, Lavender, Canary Yellow, Orange, Rose, and Scarlet.